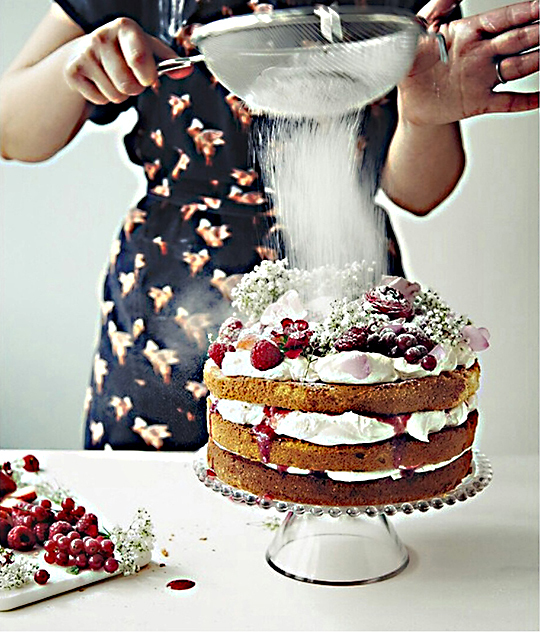 This is my London chef assistant, Kathy who helped cook and style for the Vanilla Table photo shoot. I thanked her with a gift of a Chefwear apron, “when pigs fly”. Kathy says, “it is by far her favourite apron and most complemented”!